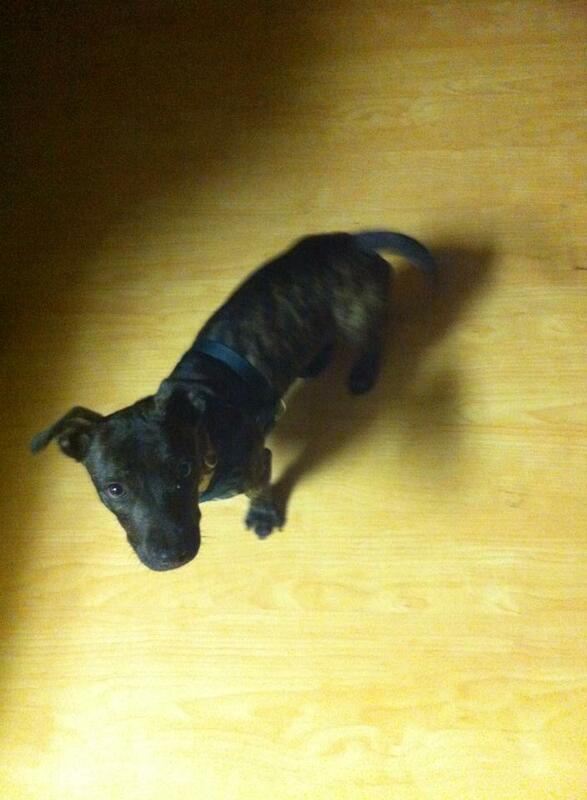 Rami is a famous pit/dachshund mix, too cute to not fall in live with. Neutered/UTD on shots. He is good with select dogs. He's great with children. Good in the house. House/crate trained. Food aggressive. 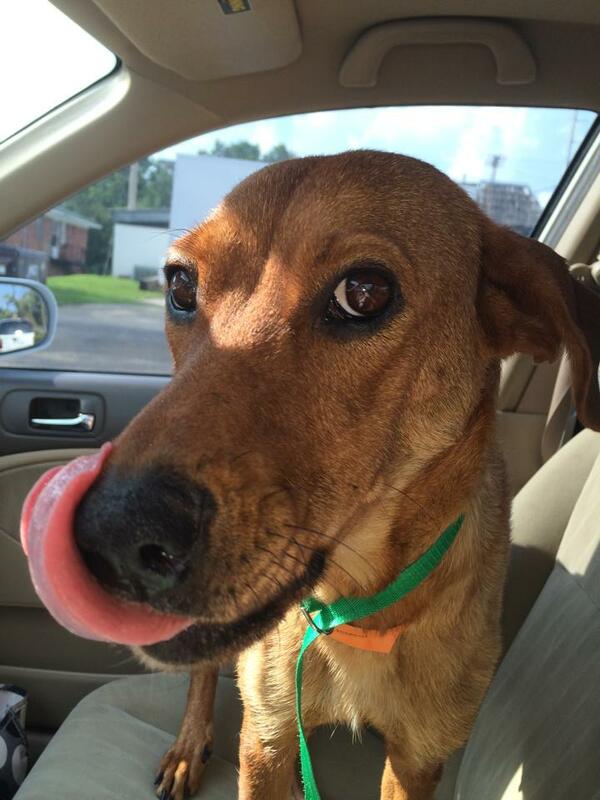 Abby was rescued as a stray running in Troy, AL. �Very sweet! �Good with other dogs. Does well crate trained. Does well with children. 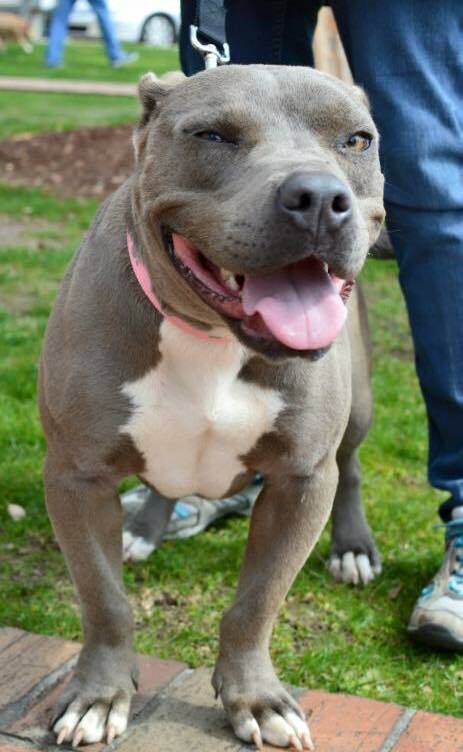 Blue came to TARP as a stray from Pike County, scared and ematiated. She has grown into an amazingly beautiful girl! 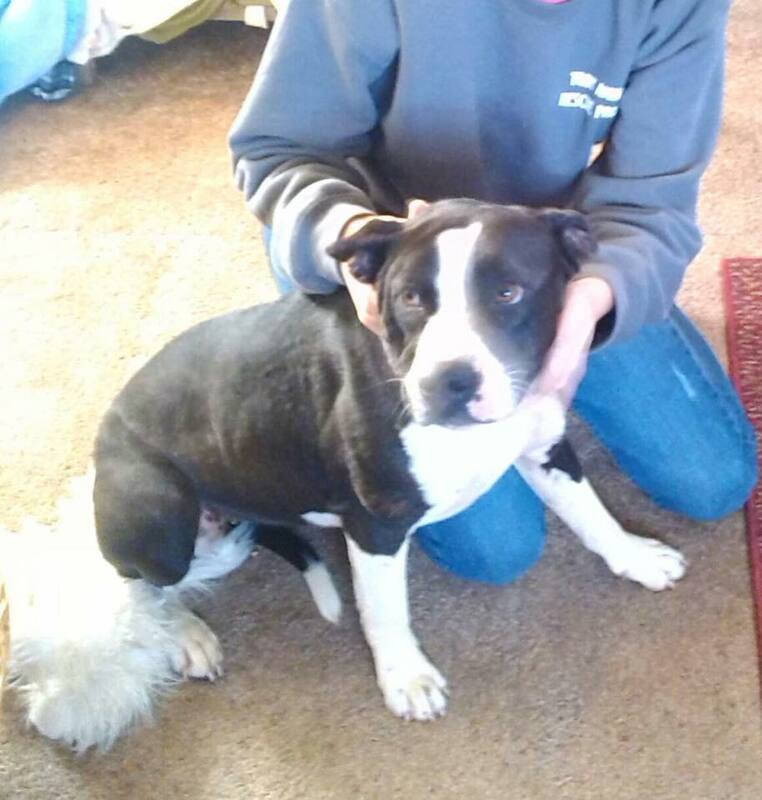 Great with other dogs, cats, and children. Loves to play fetch! Good with other dogs, cats, and children. Crate trained and dog door trained. Neutered. Vaccinated. 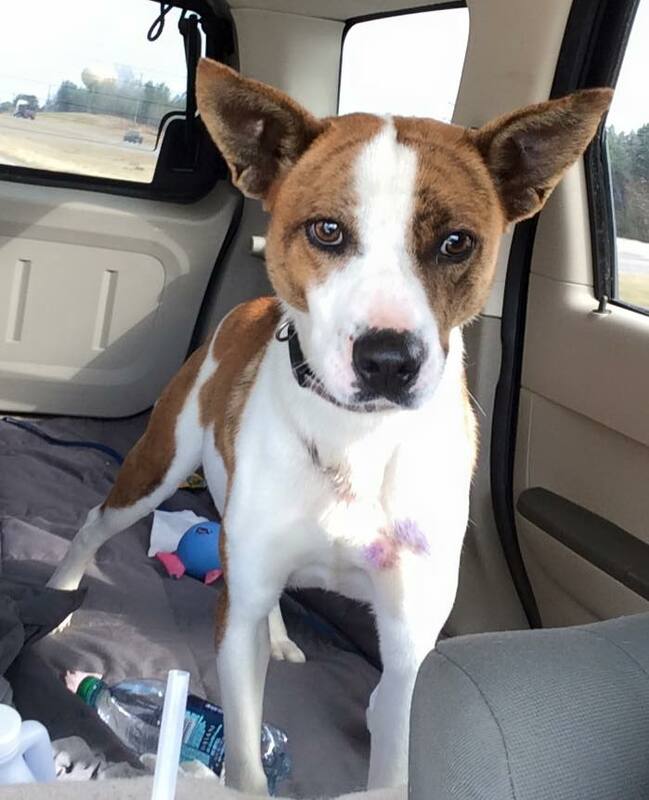 Brownie came to us as a stray from Helicon, AL. 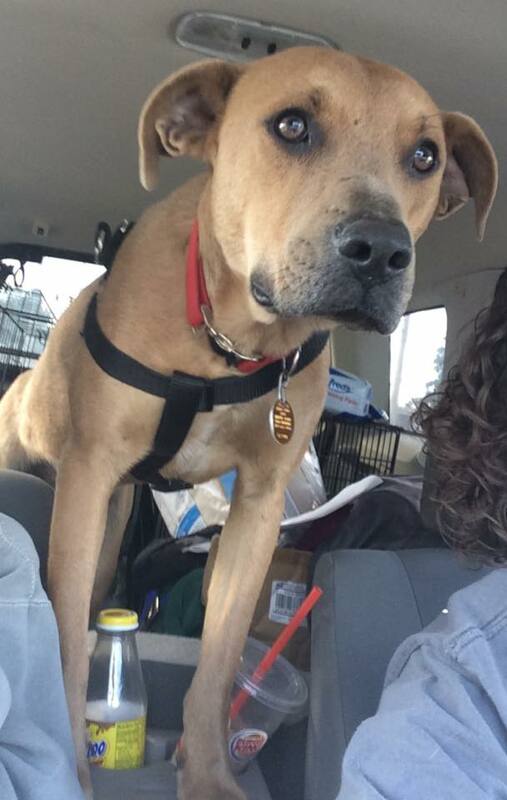 Brownie was found running down a rural road searching for food. Her bags hanged so low that the person who found her thought she had pups - fortunately, the vet confirmed that hers were older and her milk was drying up. She was unfortunately a thrown away mom. Brownie is a sweetheart. She smiles when she is really happy - the first time being the day she was fed and picked up off the side of that road. Brownie does well with large dogs but tends to play rough with small ones. She does not like cats. She loves children - even smaller babies. She absolutely loves people and is eager to please. Kush is great with other dogs, cats, and children - even babies! He is crate trained. Leah came to TARP as a stray. 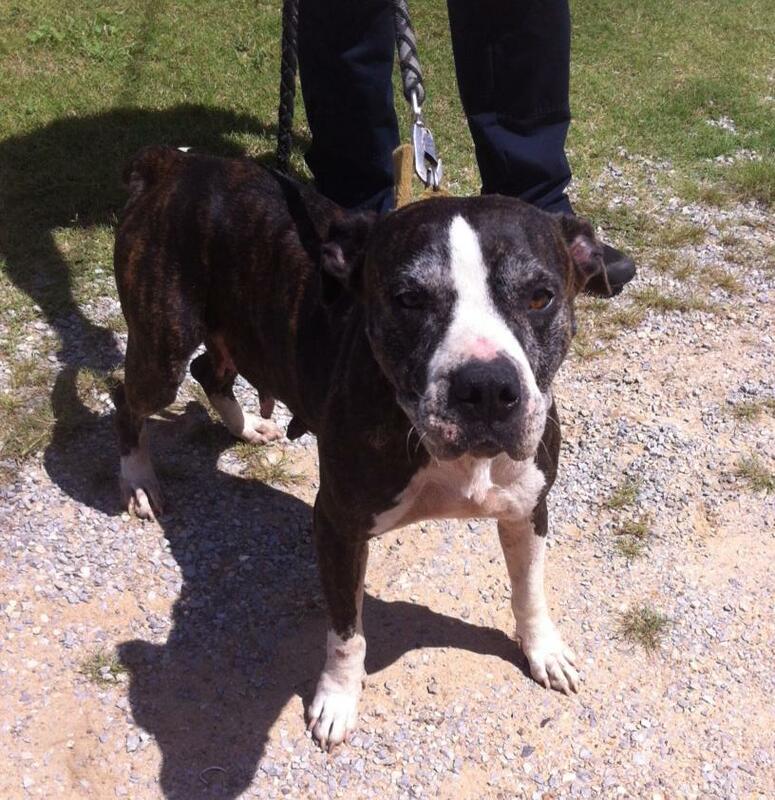 She was found severely emaciated and filthy at a home in Pike County, AL. Leah has come a long way since then! Leah is very petite. She only weighs about 25-30 lbs. She is good with other dogs, cats, and children. She is very playful and super sweet! Tigger is really only 6 months old. 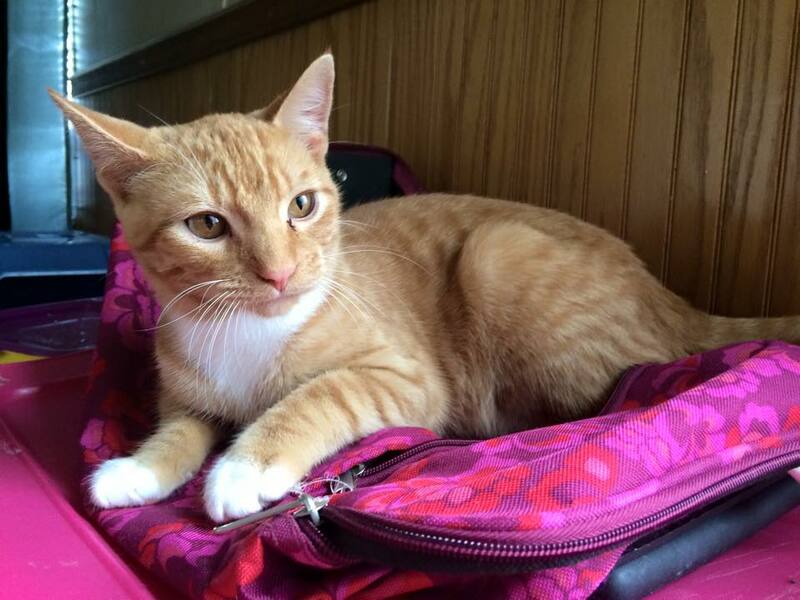 He is neutered, FIV/FELV tested negative, and vaccinated. He loves dogs, other cats, and children. Litter box trained. MUST GO TO INSIDE HOME ONLY! Trixie is currently on hold as she nurses her 9 puppies, but applications are being taken for her forever home for when she is ready. Do to the fact that she came into rescue ready to deliver her babies at any time, she has not yet been spayed but will be prior to adoption. She will also be vaccinated and up tp date on all her shots. Good with other dogs. Loves children. Sweet Tea is one of the sweetest dogs, she absoluetely loves children. She will give her life to protect them. 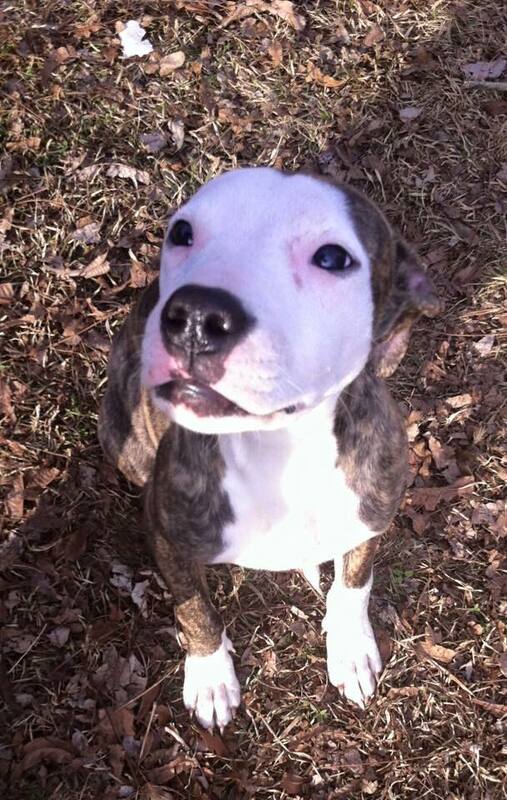 When Sweet T came into fostercare she was put in an outside kennel for quarentine. Five minutes later she was sitting at the back door, attempts to keep her in the kennel outside were futile. She was allowed to have free roam of the property and we just kept her away from the other dogs for the quarentine period. She became her foster mom's shadow, anywhere mom went she was there right at her heels, and she would sit at the door way until mom came back out. In the beginning we called her Trouble because of her ability to escape the outdoor kennel. 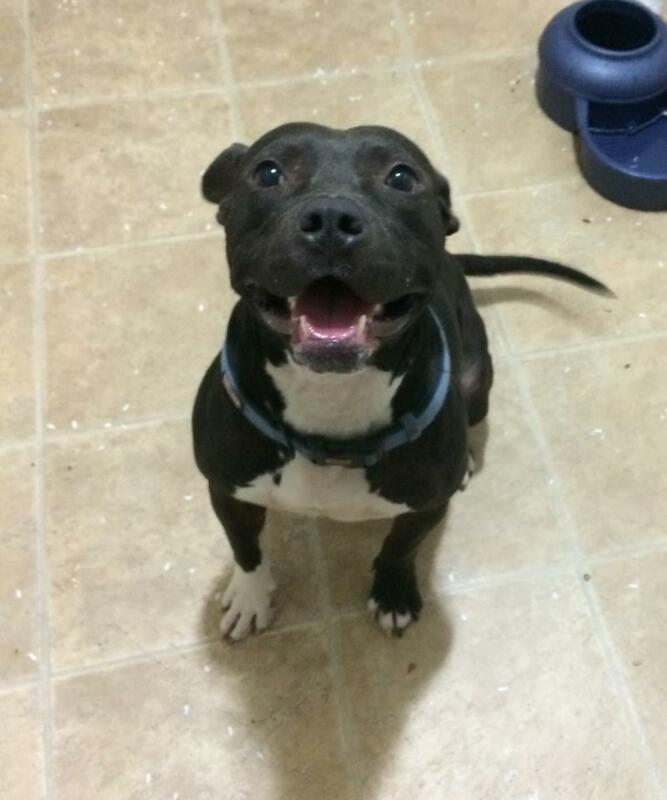 Her sweet personality wouldn't allow us to call her Trouble and she became Sweet T.
Sweet T is house trained, knows how to use a doggy door, and absolutely adores children. She loves car rides! Due to her first fosters need for surgery, Sweet T had to transition to a second foster home. The transition was made smoothly with no adjustment period needed.